What is a Super Single Waterbed Insert? Some people in recent years have opted for whatever reason to get rid of their old super single waterbed mattress. Instead these same individuals have decided to use one of the most interesting products made for people who no longer want to sleep on water. It is a regular mattress made to fit their existing waterbed frame. It is called a Super Single Waterbed Insert. 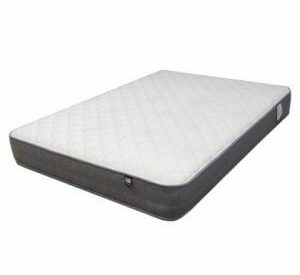 A regular mattress made to fit a super single waterbed frame.That is exactly what it is and it can utilize all of the typical mattress building materials like latex, memory foam, and of course the most popular coil springs. Their fit and finished design makes it so that you can keep your super twin / super single waterbed frame, headboard, and drawer pedestal if you have one while no longer having to fill it with water. 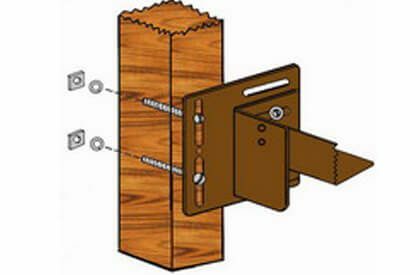 A person only needs to eliminate their water bed mattress and heater while keeping their standup safety liner as an insulator to protect the new mattress from wood splinters from the plywood. How does a replacement mattress fit a super single waterbed? Quite nice actually, no matter the brand name, Campbell, Symbol, or King Koil or any other brand for that matter all specially sized to fit and drop right in. A super single wood frame waterbed measures 48 x 84 inside and waterbed insert mattresses measure 46 x 82. Thicknesses vary depending on the particular mattress. 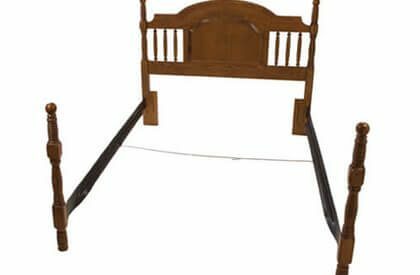 Some will be slightly lower than the wood side rails while others can be a little taller, so be sure to ask about mattress thickness. The reason for under sizing the mattress is to allow for easy making of the bed. One inch of space leaves just enough room to not only get your hands between the mattress and frame, but also to accommodate bedding like a mattress pad, waterbed sheets, and a comforter. 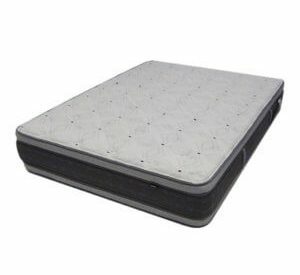 Some water bed inserts can be 2 sided making flipping or turning the mattress over an option that will increase mattress life and promote even wear. Waterbed inserts are also great for taller people. Twin and full size mattresses are only 75” long queen and king mattresses are only 80” long. Super Single Mattresses are 82 making them a perfect solution for the big and tall. Where can you find a Super Single waterbed insert? Right here at STL Beds or other great online retailers. Click the following link to view our complete selection of super single waterbed insert mattresses. We have a super single mattress from a waterbed. will reg water bed sheets work and if not where can we get sheets that size.